On Thursday, October 6, from noon to 1:00 pm in the Grand Gallery, A Little Lunch Music will present a free concert by trombonist Matthew Wood and pianist Joshua Pifer. Composers featured will be Michael Davis, Alexander Scriabin, Sergei Rachmaninoff, Joseph Canteloube, Alexander Tcherepnin, Astor Piazzolla, Ralph Vaughan-Williams, Edward Elgar, Robert Schuman, and Richard Strauss. The program will feature lyrical music either inspired by songs or arranged from vocal works. Though Wood has performed music like this before, he said until now he had never put together a whole program with this theme. “That’s really the way brass instruments are taught,” said Wood, adding, “Everything is lyrically based, even the weirdest bleep-blop [music].” He said whether it’s brass, percussion, or electric guitar, everything starts with tone or sound quality. “Even the most technical thing is not just a series of notes,” he added. Wood said though songs are generally easier to play, their simplicity reveals every imperfection in a performance. “It’s kind of like missing a six-inch putt,” said Wood. Romanian composer Joseph Canteloube wrote two pieces that Wood and Pifer will play as a duo. Wood said like much of Thursday’s program, both are vocal pieces arranged for trombone. These are connected to Romanian folk customs and French parlor songs. Edward Elgar and Ralph Vaughan Williams from England and Richard Strauss from Germany composed music around the turn of the 20th century. Thursday’s concert will feature what was originally a violin piece by Elgar that Wood described as, “definitely a song without words.” They will do two trombone-piano arrangements of art songs by Strauss and one by Vaughan Williams. Pifer will perform short piano pieces by Alexander Scriabin, Sergei Rachmaninoff, Alexander Tcherepnin, and Robert Schumann. The music was chosen specifically for its lyrical content. Wood said the idea for a lyrically themed program was inspired by oboist Andrew Parker’s 2015 CD “The Singing Oboe.” On it, Parker recorded oboe transcriptions of art songs by Ludwig van Beethoven, Franz Schubert, and Robert Schumann. Wood also referenced the Chicago Symphony’s principal trombonist Jay Friedman, who in 2000 recorded “The Singing Trombone,” a CD of lyrical orchestral excerpts. Though most of the pieces on Thursday’s program are very much lyrically based, Wood said two short pieces by composer Michael Davis may be the exception. Wood said Davis, the touring trombonist with the Rolling Stones, reveals musical influences from jazz and commercial music. Wood said Davis’ piece, “Clover” is more of a ballad with hints of Bach, and “Morning Rush” is straight-ahead jazz. 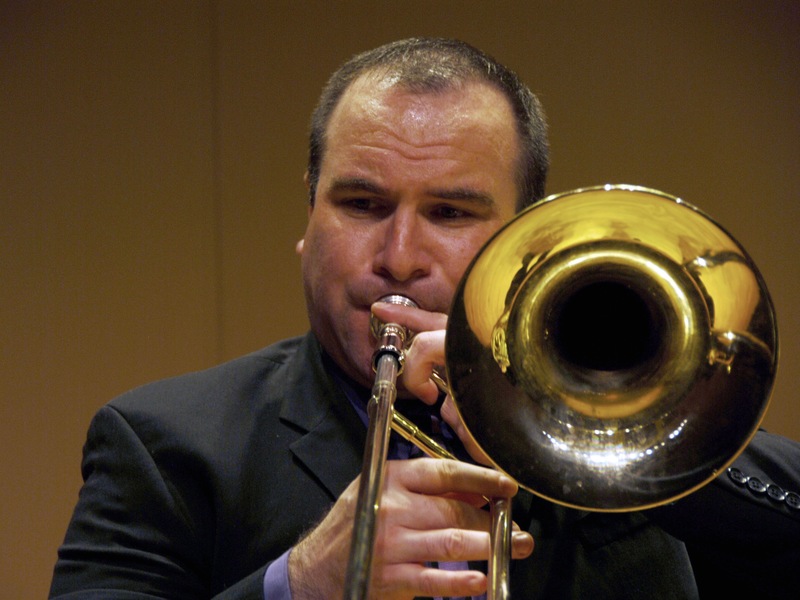 Dr. Wood is Associate Professor of Low Brass at Auburn University. A native of Columbia, Missouri, he received degrees from the University of Missouri and the University of Texas. 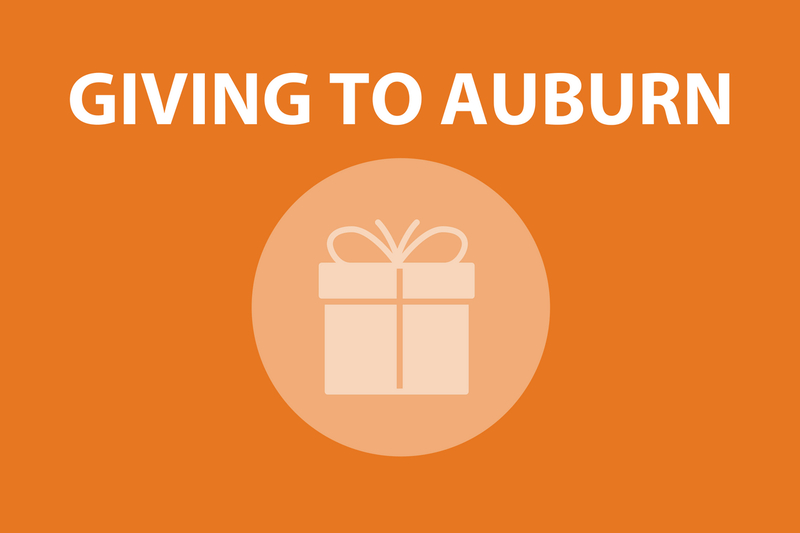 Before moving to Auburn, Dr. Wood was an active performer, educator, and clinician in Central Texas. He performed with San Antonio-based BrassFX and the Austin City Brass as well as with the Austinbones trombone quartet. He performed and recorded with several pop, rock, and latin groups including Drew Smith and His Band. Dr. Pifer is Lecturer in Piano at Auburn University, and has held positions at The Florida State University, Wittenberg University, and Miami University. During summer, he is faculty at Blue Lake Fine Arts Camp in Michigan, and previously served as faculty at Orfeo Music Festival in Italy. Pifer performs throughout the United States and Europe and leads masterclasses and clinics at universities, music teacher associations, and international conferences.